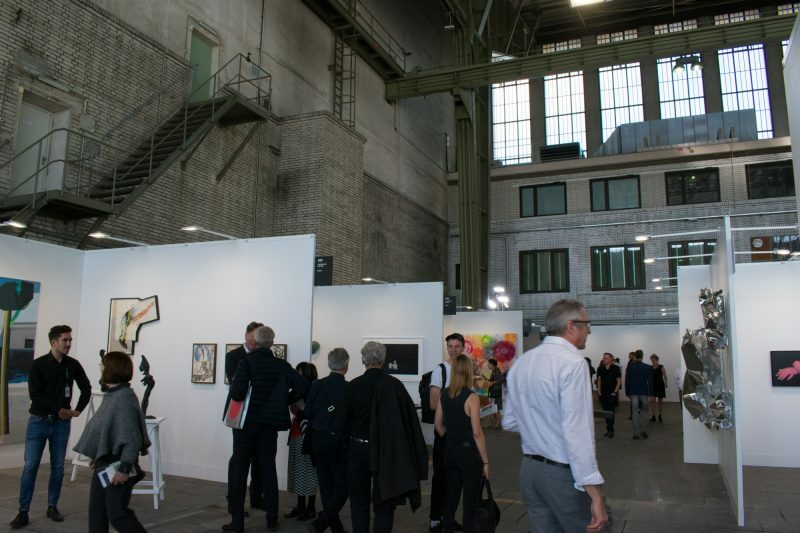 In its fifth year, Positions art fair has moved to the Berlin-Tempelhof Airport for the first time. The vast space is an apt location for the 74 international galleries and their most significant artistic positions of contemporary and modern art. The ambitious scope of the fair places veteran Berlin gallerists alongside recent graduates and international names. 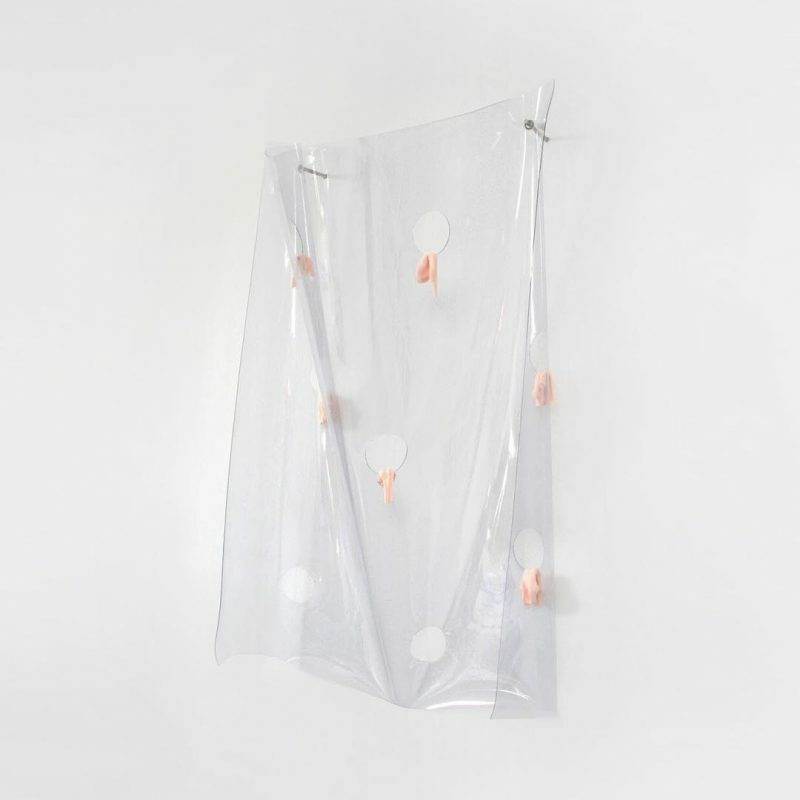 As in previous iterations of the fair, booths are comprised of a variety of mediums, treading between painting, sculpture, installation and photography. Positions’ emphasis on “quality and currentness” provides a welcome focus against the backdrop of Berlin Art Week; offering genuine opportunities for visitors and collectors to discover new artistic positions, while giving galleries the easiest access to the market. From September 27th to 30th, Positions shows over 300 artists from 32 countries, alongside a program of talks, awards and special exhibitions. One such special exhibition is Academy Positions by Berlin Hyp, presenting “14 young contemporary artistic positions by graduates of German art academies from Berlin, Dresden, Karlsruhe, Leipzig, Munich, Nuremberg and Weimar.” Academy Positions offers visitors and collectors an insight into works by some of Germany’s most encouraging new artists. 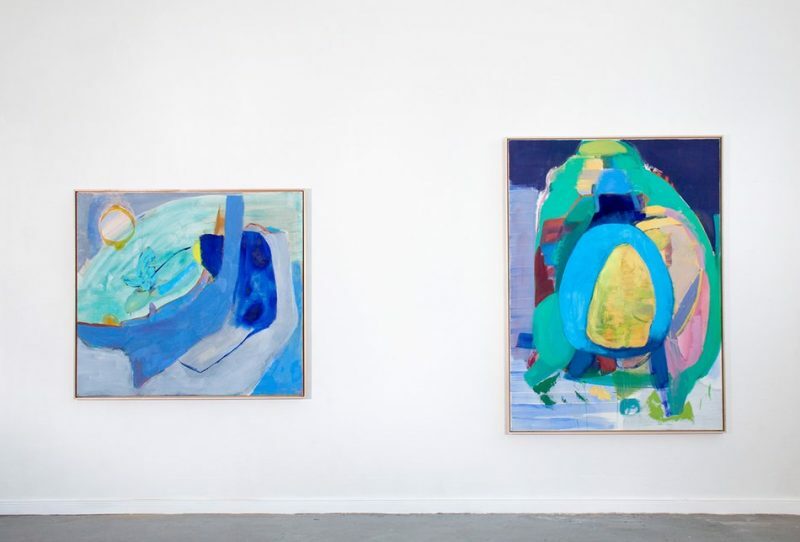 Making their way to the supplementary exhibition space visitors will undoubtedly falter in front of Franziska Beilfuss’ large-scale oil paintings, Kokon (2018) and Doppelganger (2018). The metaphor of the “kokon” bodes well with the particular focus of this special exhibition. In the painting, the artist deploys the biological process of metamorphosis. Like Beilfuss, who is currently doing her Meisterschüler at UdK in Berlin, her fellow graduates and exhibitors have not reached the chrysalis stage of their careers. Works by artists Paul Niedermayer, Maraike Szesny and Mateusz von Motz present astute investment options for new and established collectors. Perhaps one of the most unexpected positions of the fair is that of a Live Action Role Player (Larper). Alongside works by Mit Borrás and Vera Kox, Exgirlfriend Gallery exhibits an installation by Omsk Social Club, which uses traditional methods of Larping to “induce states that could potentially be fiction or a yet-unlived reality for the players.” Integrated into the frames of Omsk Social Club’s works are cards, figures and gaming ephemera for visitors to experience fictional realities of their own. This is the first Positions for Exgirlfriend Gallery, which began exhibiting in October 2016. 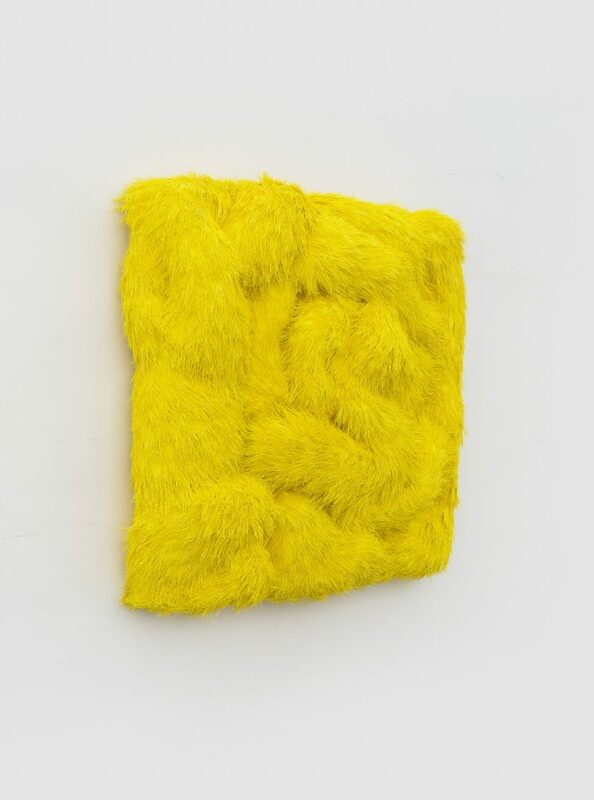 On Friday night they will be open until 9pm alongside other Berlin-based galleries participating in the fair, including gräfe art.concept, Lorch & Seidel Contemporary, Galerie Pol and Galerie XC. HuA. The presence of Galerie XC. HuA this year reflects Positions’ focus on internationalism and currentness. The gallery, which recently opened its doors in Berlin and Beijing, focuses on promoting the development of young artists with unique potential in an international platform. This is reflected in their booth that is sure to trigger visitors’ haptic senses. The gallery feature works by Dorothea Reese-Heim (Germany), Hu Qinwu (China), Michael Downs (UK), and Wu Wei (China). Reese-Heim will also be joined in conversation by Prof. Theresa Weber as a part of the fair’s program of events, at the central Positions plaza at 3.30pm on Friday afternoon. Returning visitors to Positions will recognise fair mainstays Marke.6, a cooperative project between the Bauhaus University Weimar, the StudierendenKonvent and the Klassikstiftung. As a student initiative, the project is lived and designed by students. Their booth represents a first trial of students on the art market and this year comprises a wide selection of work including works on paper by Isabelle Castera and the return of Christian Claus’ multi-part installations.